WALNUT OIL is a much sought after rarity. The walnut is extremely rich in polyunsaturated Linoleic acid (omega 6). 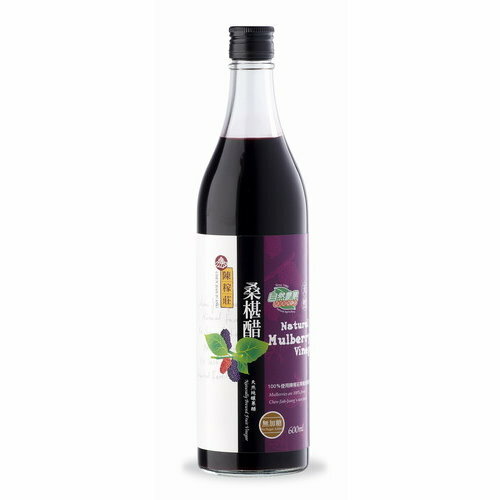 Its light color and light flavor makes it an excellent salad oil. Walnut Oil lends an aristocratic touch of class to any dish. Since Walnut Oil contains one of the rare essential fatty acids (omega 3) in fair amounts (12%) it makes it nutritionally very valuable. « One major advantage of walnut oil is to reduce or prevent coronary heart disease (coronary heart disease) and other heart diseases. « Prevent atherosclerosis and thrombosis has a positive effect. « Consumption of walnuts or walnut oil has been shown to lower total cholesterol level. « It is perfect for final splash over a finished dish, salad dressings, to flavour fish and steaks and many widely known recipes.